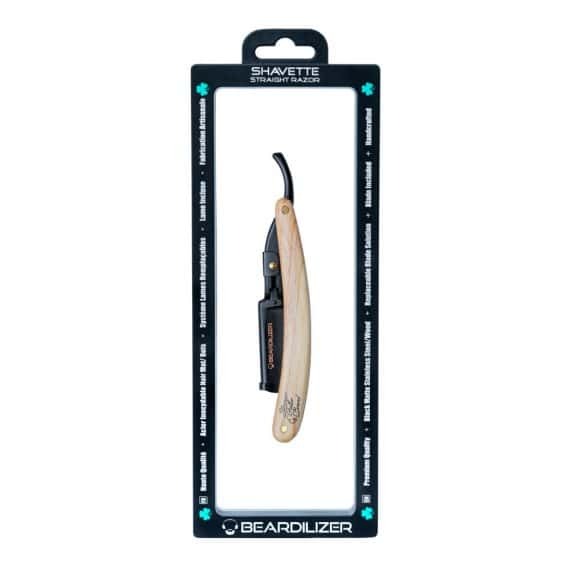 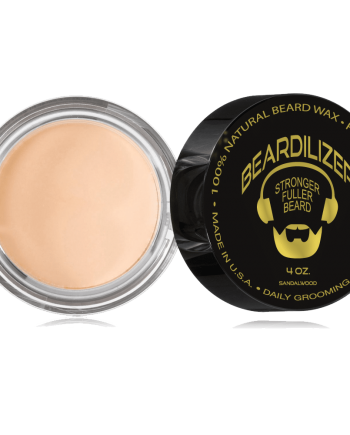 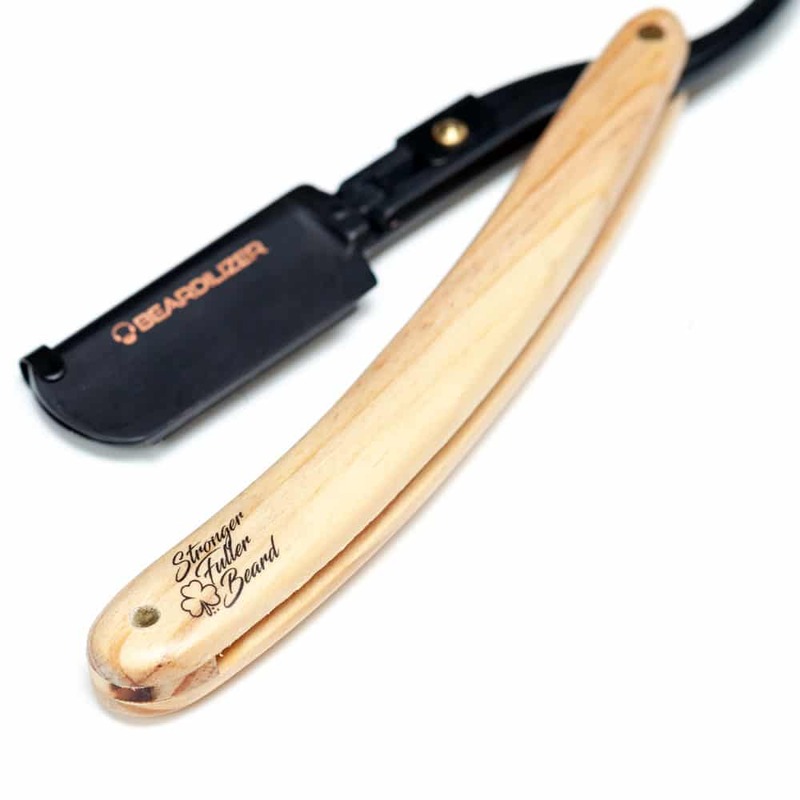 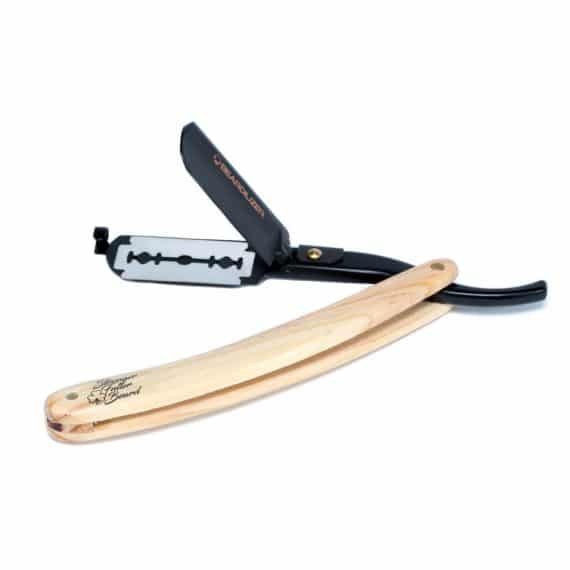 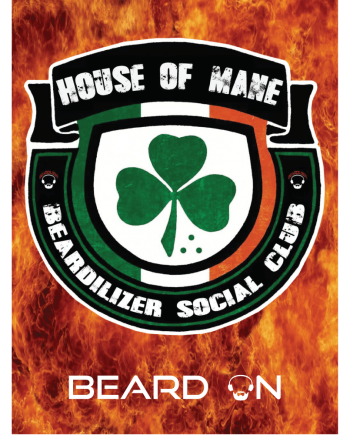 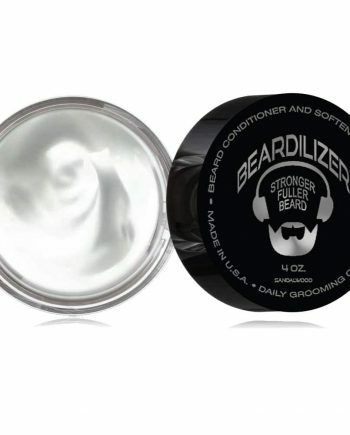 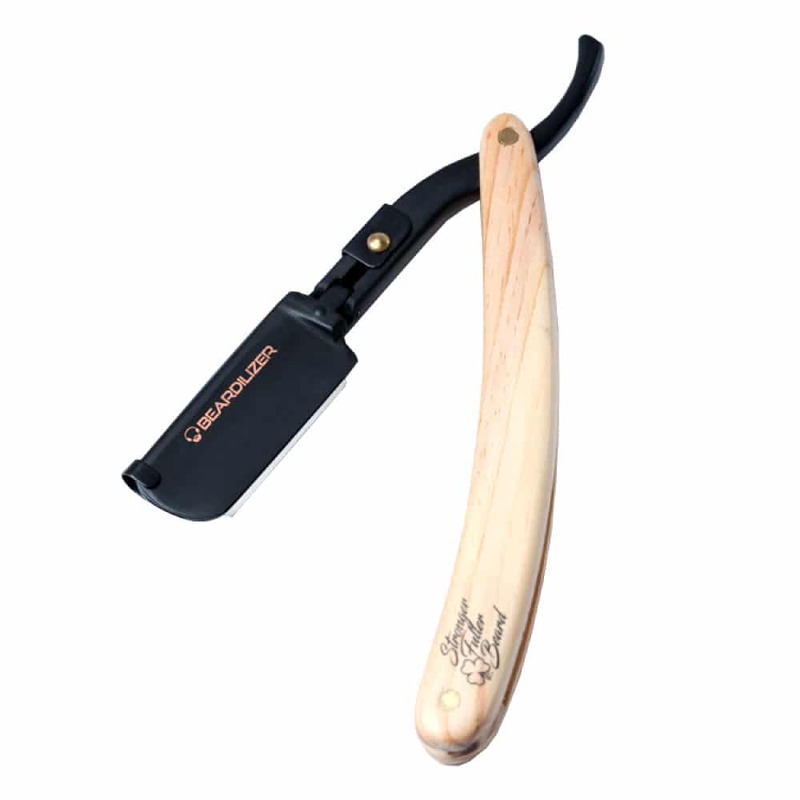 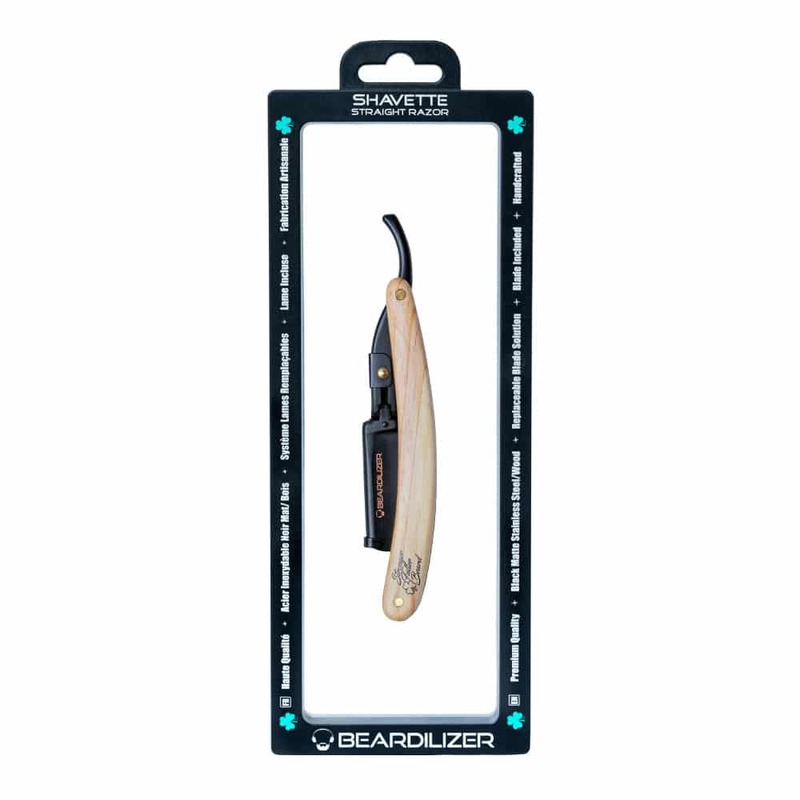 The all-new Beardilizer Shavette has been expertly designed to both shave and trim the contours of your beard and mustache with far greater precision. 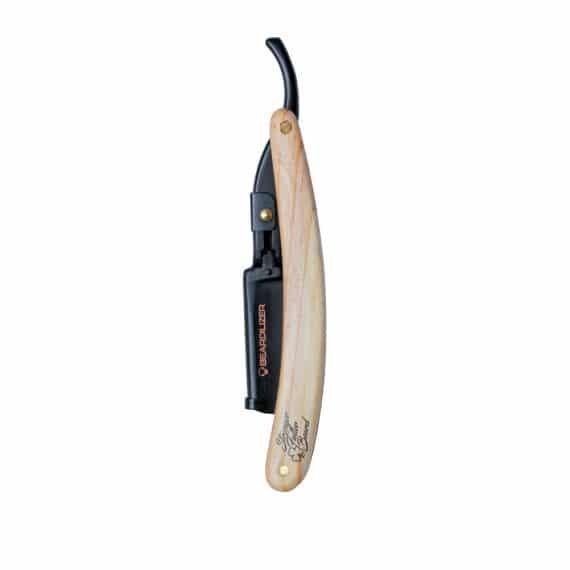 This shavette is composed of high quality matte black stainless steel with a handle made from pine wood. 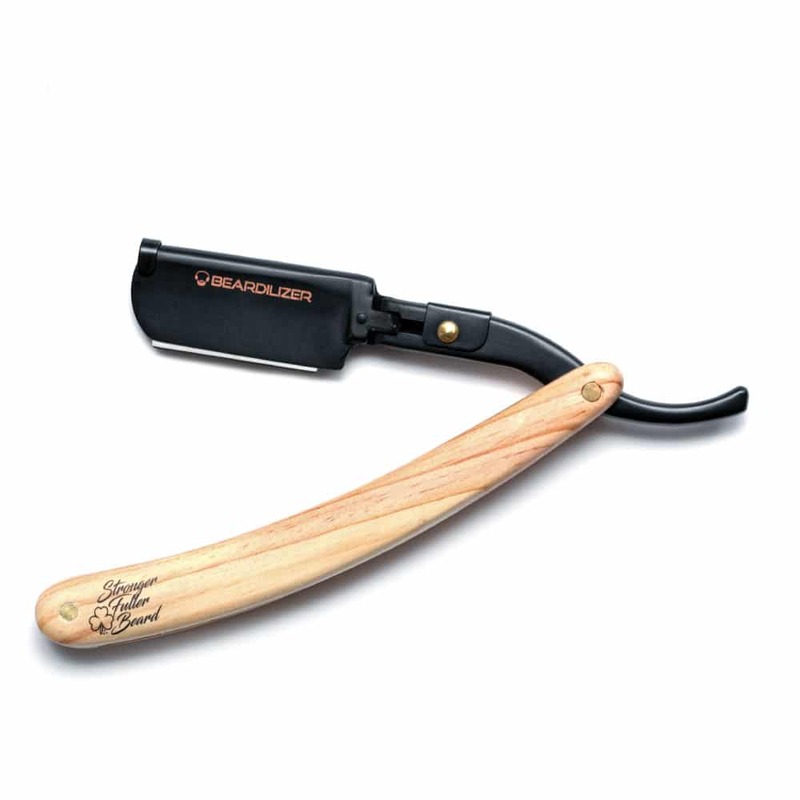 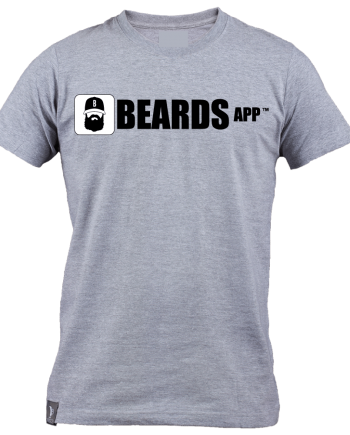 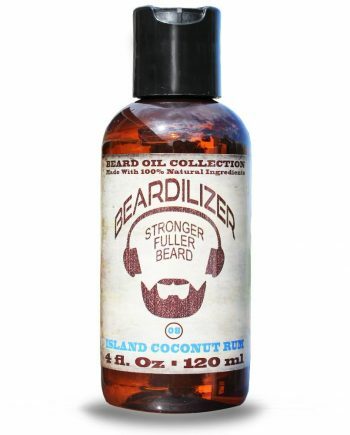 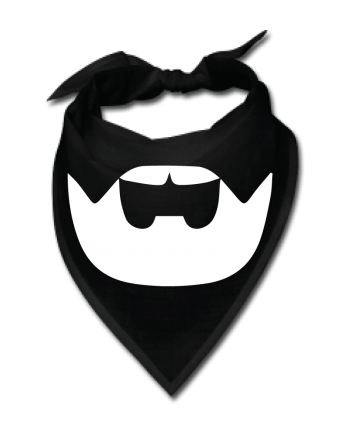 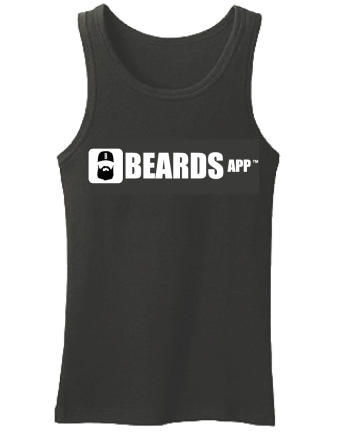 This product features an ultra comfortable grip and is hand-assembled. 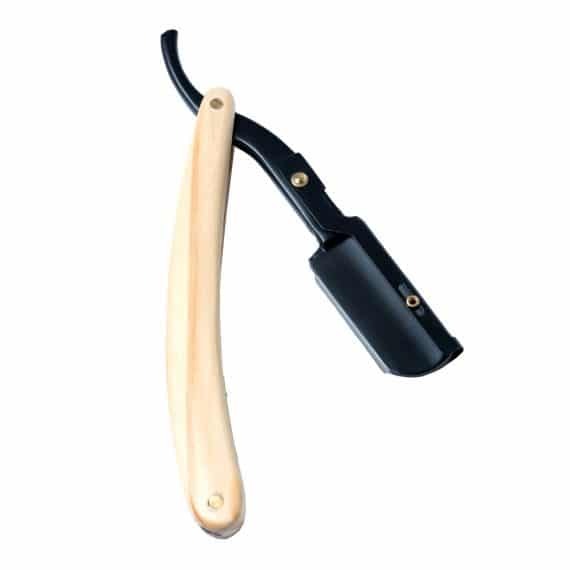 Easy horizontal system for opening with push button, convenient and economical to quickly change blades. Includes 1 interchangeable double blade.